Check out this deal at Amazon! 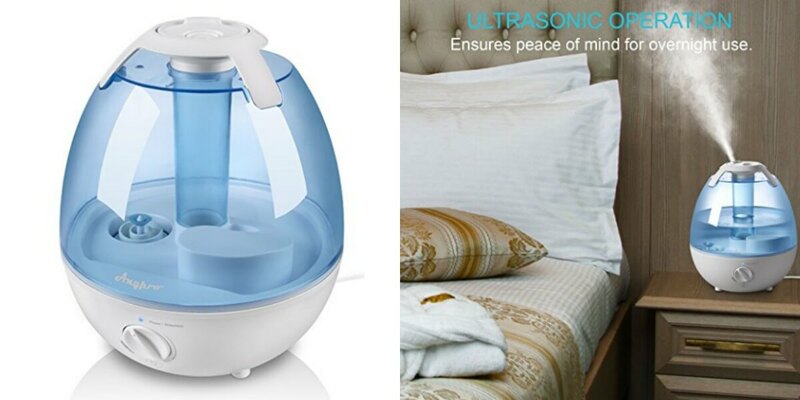 Get the Ultrasonic Cool Mist Humidifier, Anypro 3.5L for $27.49 (Reg. $89.99). Use code ANYPROMP and you get 50% off. Free Shipping with prime or orders $35+. Check out the ratings!